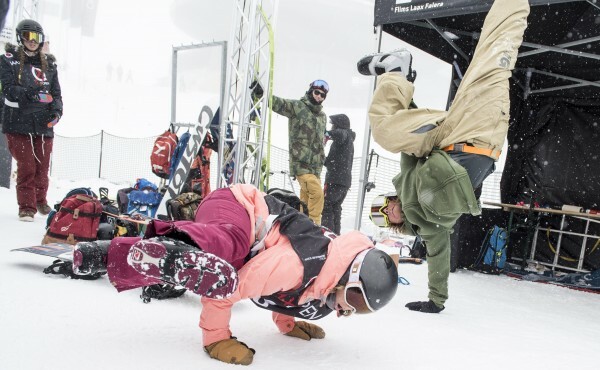 LAAX, Switzerland, January 20, 2016 – Whiteout conditions and continuous snowfall didn’t stop the top riders from around the world from putting on a show today at the LAAX OPEN. 40 men and 20 women took their best shot at two runs, for a spot in Friday’s finals, while only 12 men and 6 women are set to advance. 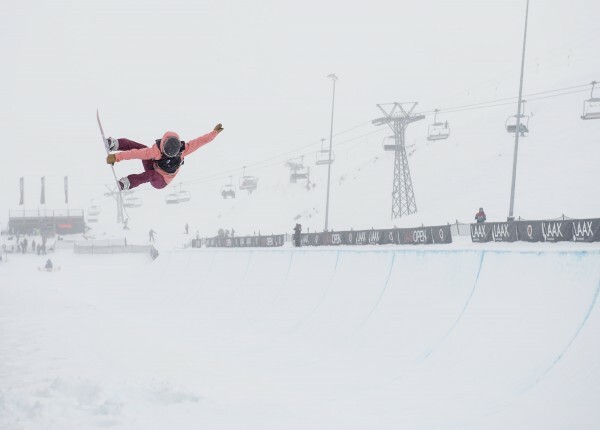 It was Japan’s 17-year-old superstar, Ayumu Hirano, scoring a 90.50 and 29-year-old Aussie, Torah Bright, with an 87.00, who landed in top positions after heated battles. Olympic silver medalist, Ayumu Hirano, was looking flawless on his second run, with the only score over 90 of the day. Arthur Longo (FRA) came in second seed, scoring an 87.49, while Switzerland’s own David Habluetzel, also had a solid day, scoring an 87.12. 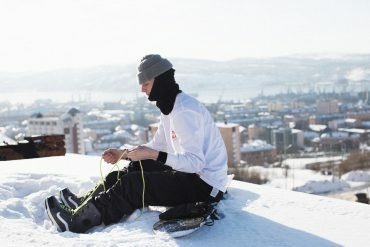 Surprisingly both Olympic gold medalist, Iouri Podladtchikov (SUI) and X Games champ, Danny Davis (USA) fell on their runs, leaving them out of finals. Olympic gold medalist, Torah Bright was knocked out of the top position during her first run, but took it back after her second. Hikaru Oe (JPN) came in behind Bright with an 82.24 and Clemence Grimal (FRA) next, with an 80.12. 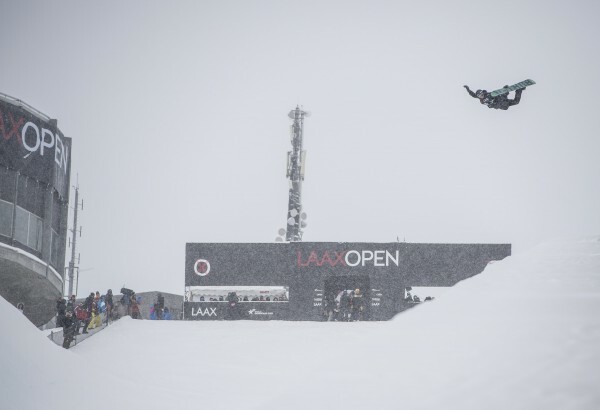 The LAAX OPEN Halfpipe Finals are set to kick off this Friday, January 22, at 10:30am. 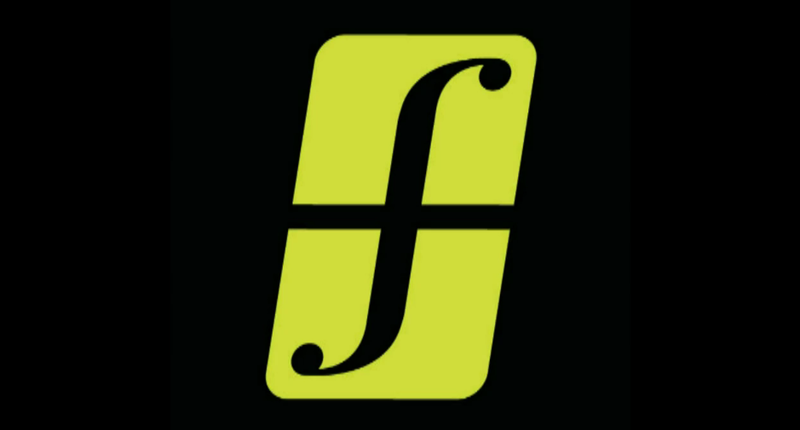 If you can’t make it in person, catch the action streaming live at laax.com/open. 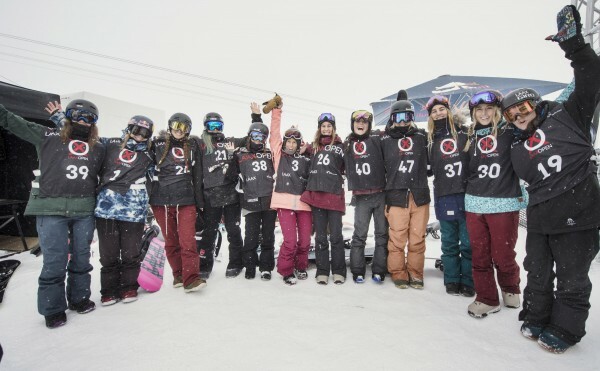 The riders – top 6 women and 12 men – will compete for a chance at the $500,000 USD prize purse, so it’s sure to be an entertaining event. All results can be found on www.laax.com/open.